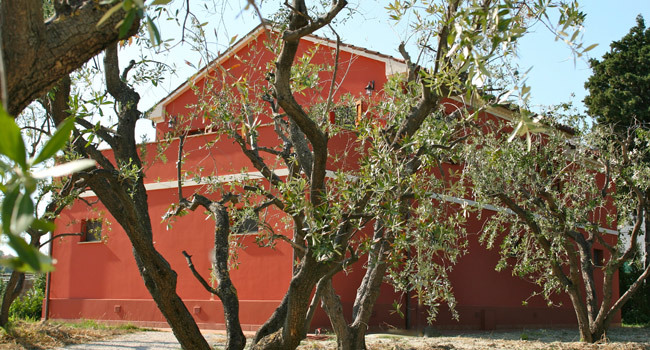 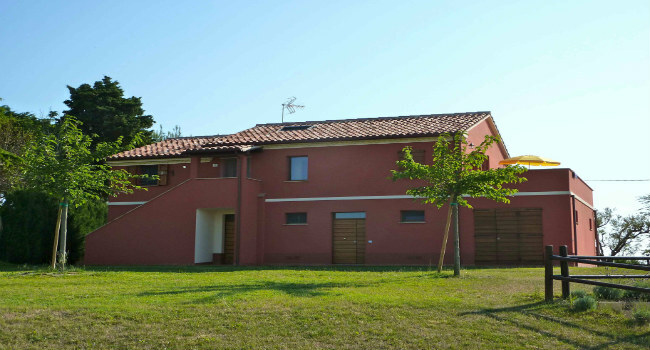 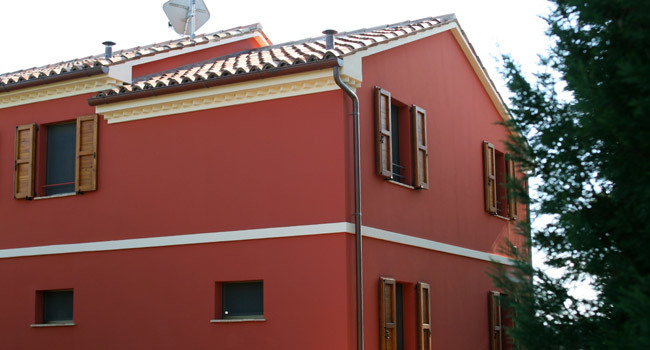 'Villa Savignano' is the name given to this old Italian cottage which was carefully restored in 2012. 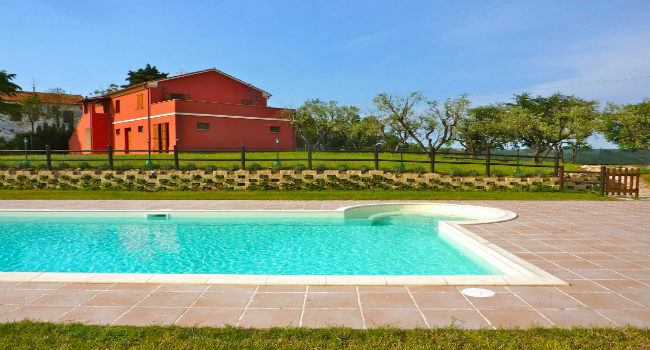 It is an old rural cottage dating back to the beginning of the 20th Century and is placed inside a farm area of 10 acres. 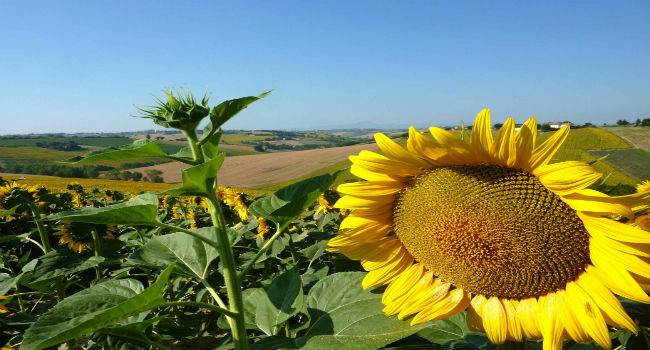 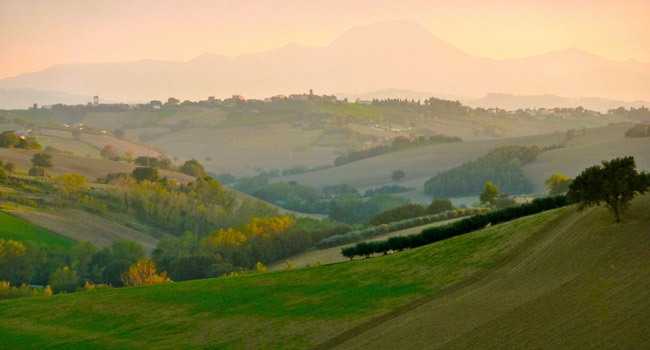 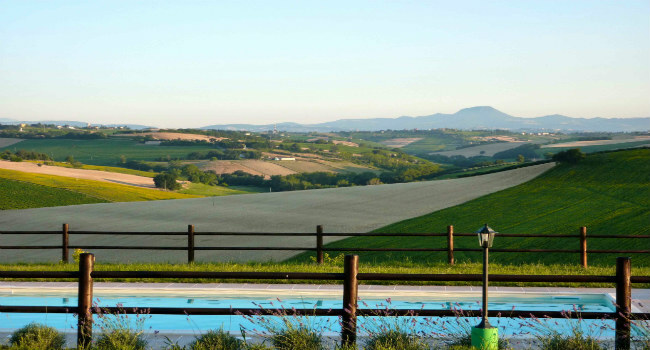 Villa Savignano is immersed in the thriving, green country side of the rolling hills of the "Marche" region in the centre of Italy. 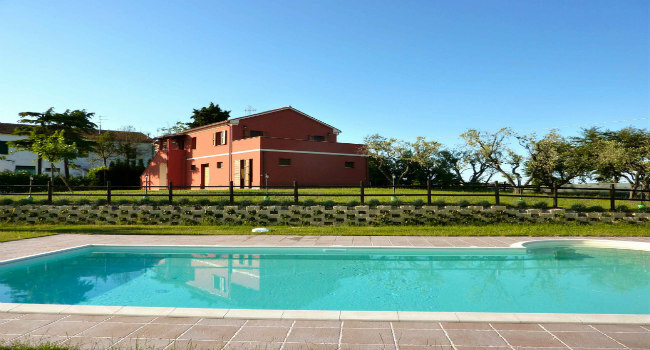 It is just 7 Km from the Adriatic Sea and the famous Velvet beach of Senigallia and a few Km from the mountains. 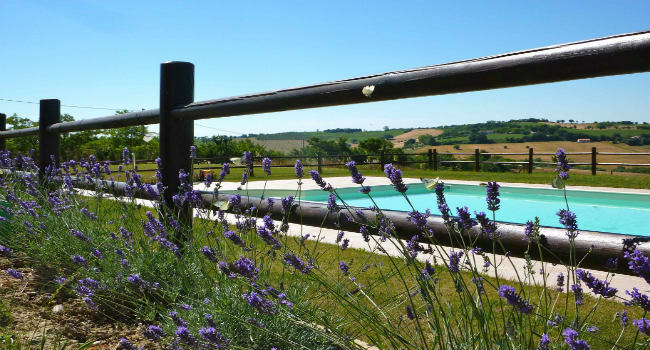 Thanks to its captivating position guests can enjoy the spectacular panorama and partake in moments of pure relax in the gardens, swimming pool, sun bathing area and bar-be-que facilities.